The Internet presence has become a necessity nowadays for all of us (Everyone). Whether you are a company or individual, you need your own place in the World Wide Web (WWW), so that your personal or business profile becomes globally accessible. To step online, you first need to choose a domain name - the "title-address" of your website, to let your friends or business partners easily find you in the vastness of the web space. 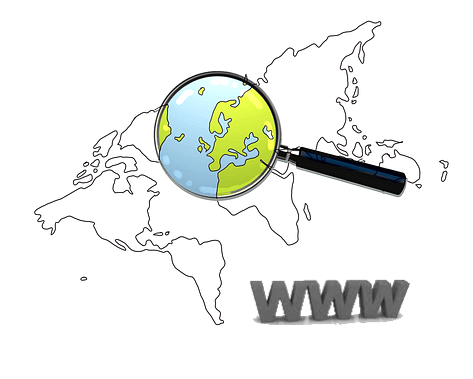 Choose a domain name for your personal or business website and have your unique web address allocated in the ever-expanding global Internet network. Simply think of a name that will best convey to your visitors the idea of your website and choose its best matching domain extension from our big variety of TLDs offered! If you already own a registered domain name, simply transfer it to us or host it as an existing domain.